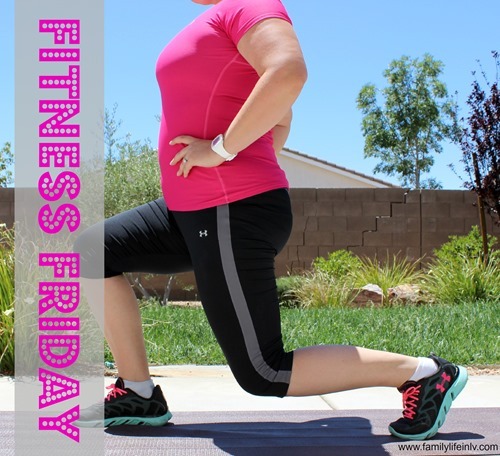 If this is your first Fitness Friday post with me and you don’t know anything about me and my fitness journey – here are the cliff notes. I’m a mom of two boys, my husband is an aviation defense contractor and often gone for his job, I used to be a college diver, I’m overweight, new to Paleo, and hoping to lose 60-75 lbs in 2014. Oh, and my first “real” 5k is in May. Whew! What a crazy first week with my husband gone. The hubs left for another overseas deployment and settling into deployment life/single parenting is always an adjustment. Now that Baby D is super mobile and wanting to do everything his brother does every day is always an adventure. The time Daddy Knight left also coincided with the beginning of the FitFluential and Reebok challenge #FFMarchMiles. The plan was to join the YMCA again when my husband left. 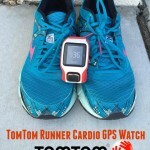 This would allow me to get my miles/workouts in whenever I wanted without worry about working around the kids. 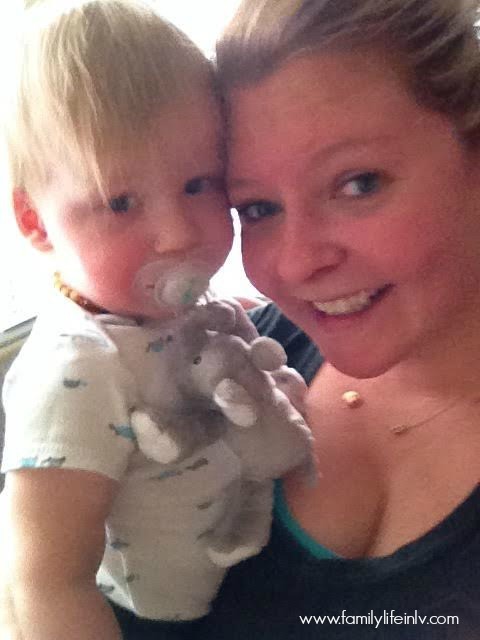 But when I went to go check out the daycare situation for Baby D even though we loved it with our first son, I felt due to Baby D’s FPIES it was not going to be a safe environment for him and it wasn’t fair to him to risk exposure to foods. While the older kids are not allowed they do allow the babies to have their bottles and snack. While that isn’t so much a problem, it’s a small space and they babies eat the snacks in the excersaucers and drink their bottles in the bouncers. I know my baby well enough to know he would find that puff or yogurt that fell on the floor, and he would likely steal someone’s bottle when the caregivers turn around. However, they are babies. So I don’t fell right asking them to change their rules for my son. If it was a school environment I would ask that a safe designated food only area be provided, but it’s a small gym YMCA daycare. The parents who take their children there need the time just as much as I do. So until we get more clarification on what Baby D’s safe foods are (right now it’s only apples.) I will workout at home. 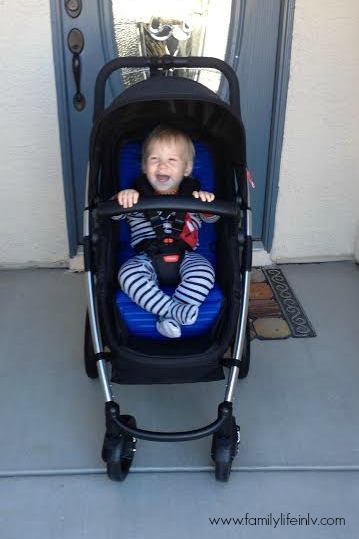 Taking a windy walk in our new Phil&Teds Smart Lux Stroller. When I don’t get out to run/walk and even on a few days I did I’m jumping on our elliptical at home. I also downloaded a called 7 Minute Workout. It’s basically 12 exercises that get preformed in 7 minutes to achieve the equivalent of an hours workout. 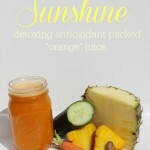 I tried it once, and it’s pretty good. I’m going to try to add 2 sets 2-3 times a week next week and see how that goes. Often my workouts can depend on this little man… a few times this week he declared a war on naps and didn’t want to sleep. He’s getting his first set of molars and he’s got a really cute face, so I’m not usually upset. Something else that I actually expected to happen (10+ deployments gives me a bit of experience in this area) is that I’m not wanting to cook at the end of the day, bc there is no one to watch the kids while I do it, and I’m tired from single parenting. 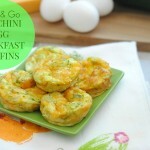 So I went to the grocery stores and loaded up on my favorite quick and easy meals. 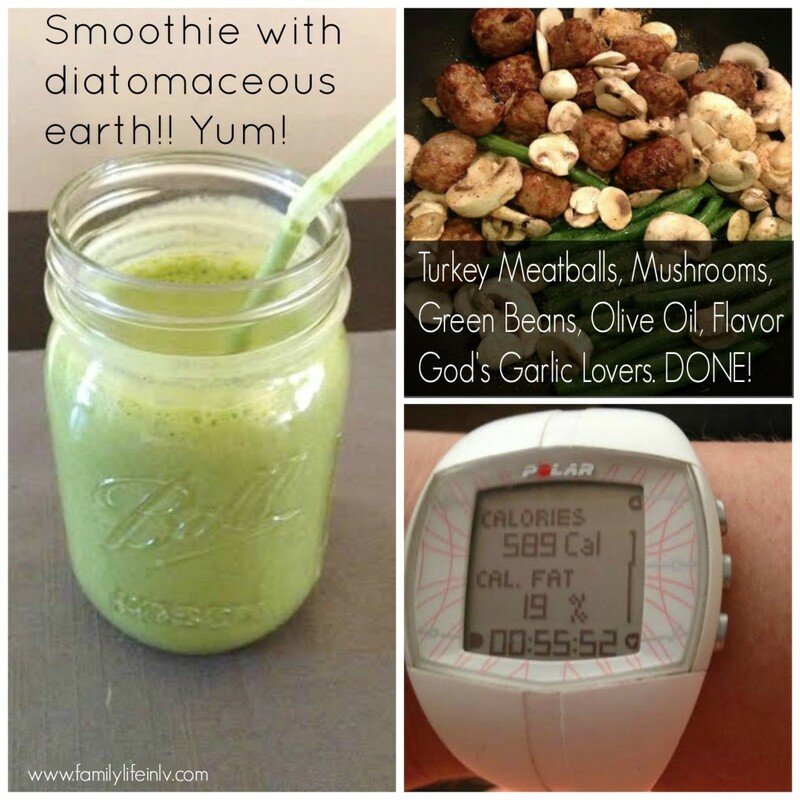 Breakfast usually consists of a smoothie (I’ve recently been incorporating diatomaceous earth into my smoothies after reading this article and a few others and so far so good) or fresh pressed juice, lunch is a salad or leftovers. Dinner is likely a one pan meal, crock-pot dinner… all things that require very little effort on my part, but are still Paleo and still healthy. So far so good. I’ve been using my Polar Loop to track my steps + knowing the miles of my daily walks… I found a chart that shows steps in a mile based on height. I’m 5’9 so it takes me 2,186 steps to go a mile. So how did my first week of #FFMarchMiles go? Check out my totals! Not bad for week 1. I want to add a few more family walks to our week. My son loves them and I get my step count up. Hopefully I will reach 50 miles by next week!! Plus I’m down 3.5 lbs this week. So that’s a win! Rocking my polar loop – I do really like it – especially the step/activity reminders, but the jury is still out on my final opinion. I need to get the heart rate strap to work better first! See you all next Friday for another Fitness Friday update! Just an FYI – while I’m doing the #FFMarchMiles challenge Friday Favorites will be on hold until April. What are your fitness goals this week? 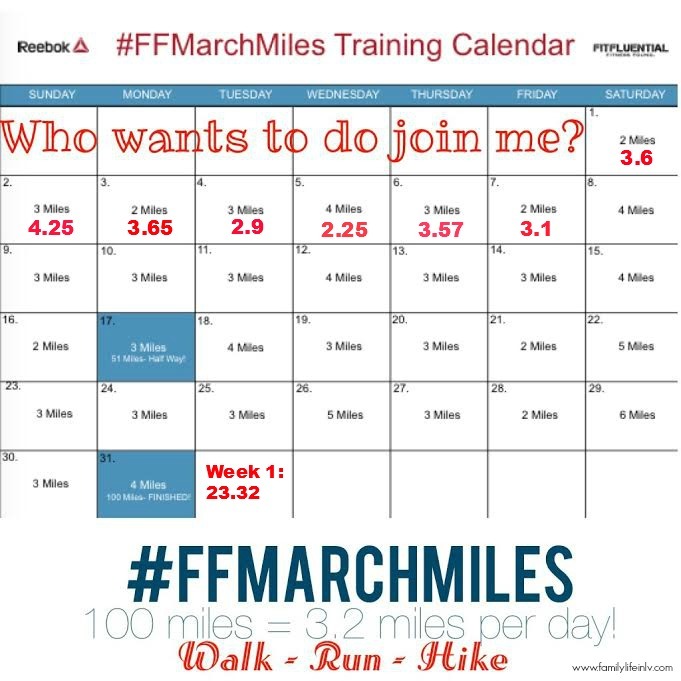 Are you doing the #FFMarchMiles Challenge? How did your first week go? 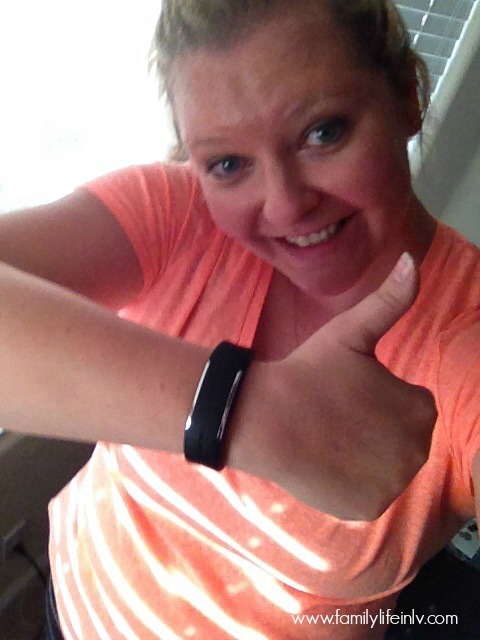 Full Disclosure: I was given the Polar Loop to check out – but not asked to review it or share it. I did because I wanted to. I am reviewing the new Phil&Teds Smart Lux stroller – we just got it in the mail on Thursday so expect that review in about 4 weeks (I’m a major stroller junkie and a baby gear aficionado). I live in Vegas as well. A good loop in Vegas would be Sunset Park. I’m not 100% sure if it is completed yet as they were renovating the park a while back. One mile loop. Another park is Kellogg-Zeherpark. This one is paved, I think it’s 1.5 or so mile loop. If you want to learn about running better, pacing, nutrition etc, check out Village Runner.The Village Runner is a specialty running store in Henderson, NV that holds weekly group runs. Join this group if you would like updates on the training group and additional store information. * Free group run every WEDNESDAY evening 6:30pm. All abilities welcome! Best of luck!! I’m looking to get myself back in shape after Baby is born. I’ve done two half-marathons. You can bring a stroller on the Wednesday runs.